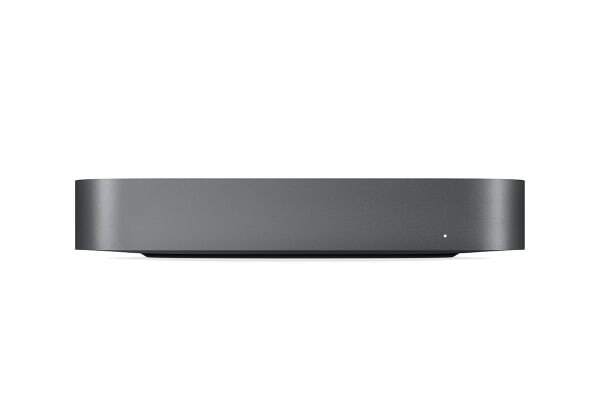 In addition to being a great desktop computer, the Apple Mac Mini MRTT2 powers everything from home automation to giant render farms. 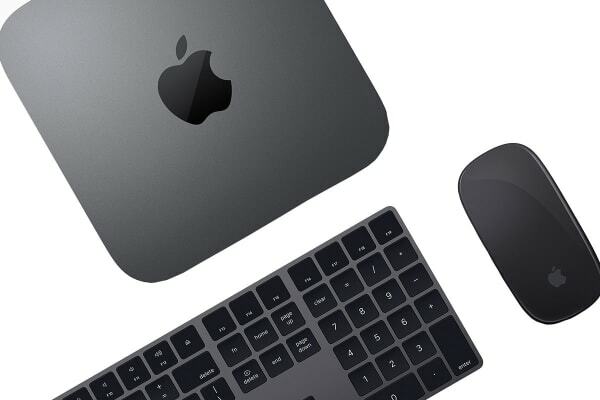 With eighth-generation Intel quad-core and 6-core processors and Intel UHD Graphics 630, the Apple Mac Mini MRTT2 has even more computing power for industrial-grade tasks. So whether you’re running a live concert sound engine or testing your latest iOS app, Mac mini is the shortest distance between a great idea and a great result. 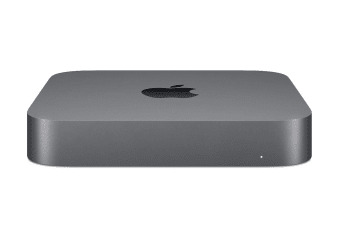 Mac mini features high-performance 2666MHz DDR4 SO-DIMM memory for faster rendering, working with massive files or running multiple virtual machines. With a variety of ports, Mac mini is ready for a variety of workflow configurations. Thunderbolt 3 is Apple’s most powerful and versatile port ever and Mac mini has four of them. The new HDMI 2.0 port delivers more bandwidth than its predecessor, so you can enjoy faster frame rates. Transfer data at up to 40Gbps. Charge and power external devices. Connect up to two 4K displays and even a third with HDMI 2.0 or one 5K display. Or pair Mac mini with an eGPU for desktop-class graphics performance. Six CPU cores and superfast I/O make Mac mini the perfect Xcode companion to build your apps at top speed while running automated tests in the background. From jaw-dropping performance art to giant immersive digital billboards, Mac mini drives some of the biggest and brightest digital displays with its powerful processors, high-performance memory and fast, versatile I/O.